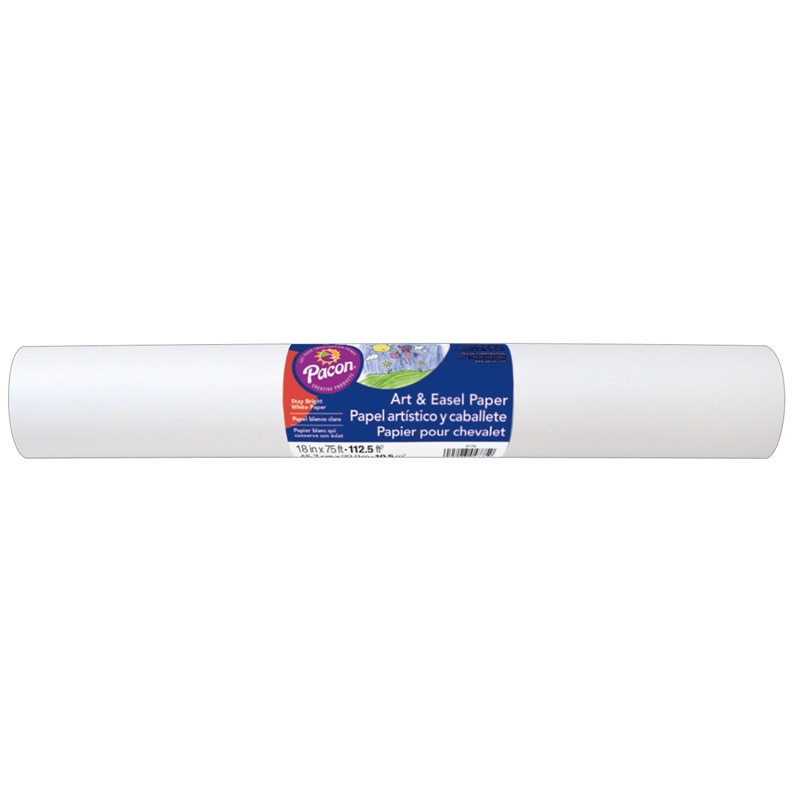 Standard, bright white sulphite drawing paper on a roll with a 1" core. Easily dispenses from standard size dispensers. 75' rolls are film wrapped with a retail-friendly label. Recyclable.